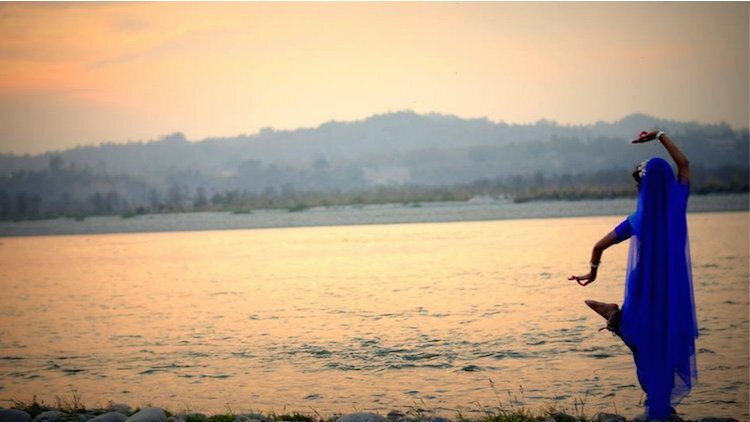 “Rescuing the Stolen River,” an 82-minute documentary film written and directed by ISKCON devotee Krishna-lila Dasi (Krisztina Danka, Ph.D.) about pollution in the sacred river Yamuna, premiered at the CMS Vatavaran Film Festival in New Delhi, India on October 10th. The festival, which ran from October 9th to 13th at Delhi’s NDMC Convention Centre, is ranked in the top two environmental film festivals in the world. It deals with a vast range of issues including climate change, natural heritage conservation, biodiversity, and renewable energy.